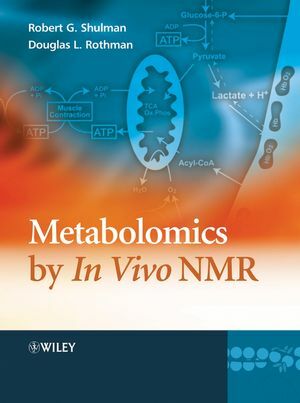 Metabolism By In Vivo NMR reviews and extends the experimental and theoretical reports concerning in vivo NMR, a pioneering approach that offers versatile new ways of studying metabolic pathways. Perfectly timed to coincide with recent findings that demonstrate the novelty and strength of this approach, the book covers recent applications in biochemistry, medicine, and psychology; in vivo NMR techniques; MCA; glucose metabolism focusing on glycogen; the value of muscle glycogen measurements in exercise; and much more. Will inspire future research directions.